Facebook has announced that they have discovered a security breach that affects 50 million Facebook accounts. The breach, which occurred sometime this week, exposed the personal information of over 50 million people’s Facebook accounts. Facebook representatives say that the breach allowed for the attackers to log into user accounts and take them over. Since the attack happened, Facebook has fixed the vulnerability and says that they have informed the police of the situation. Guy Rosen, Facebook’s VP of product management released a statement on the company’s blog stressing that they are taking steps in light of the breach. “We’re taking this incredibly seriously and wanted to let everyone know what’s happened and the immediate action we’ve taken to protect people’s security. Our investigation is still in its early stages,” he said. Facebook CEO Mark Zuckerberg reiterated Rosen’s statement in a conference call with various news outlets. “We’re taking it really seriously. We have a major security effort at the company that hardens all of our surfaces. I’m glad we found this. But it definitely is an issue that this happened in the first place,” he said. While the identity of the attacker(s) is unknown at this moment, the company did reveal that the hackers were able to accomplish the breach through a bug in the websites “view as” feature. This feature allows users to view their own Facebook accounts as if they were a random person, and it was built to give users more privacy tools. This attack is the first major one since Russian hackers used disinformation during the 2016 U.S. election. 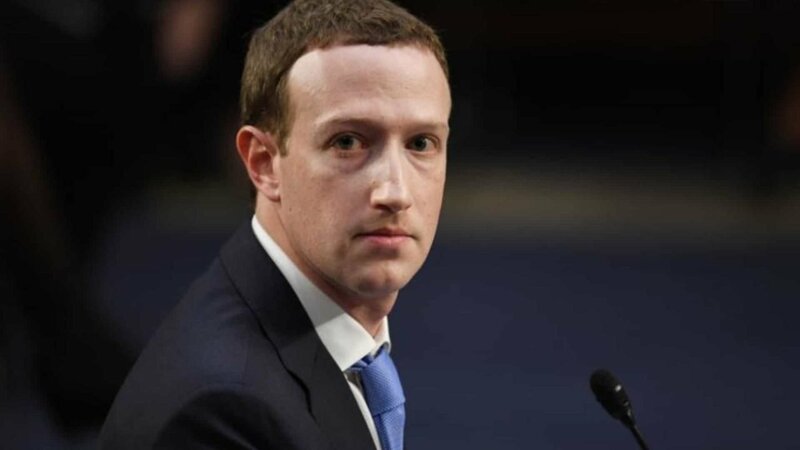 Facebook is still grappling with the fallout of that event and earlier this year Mark Zuckerberg appeared before the U.S. Senate in a multi-day hearing that was full of apologies. Facebook stocks opened the day at $168.33 USD and have since dropped by more than three per cent to $163.57 USD per share. Liked this article and want to read more like it? Check out Alex Handziuk’s look at the New Oculus Rift and his Feature on Overwatch League MVP, Profit.